On Tuesday 9 April the Man Booker International Prize revealed the shortlist of six books for the 2019 prize. Discover the excellent books that have been chosen for the Man Booker Prize shortlist. 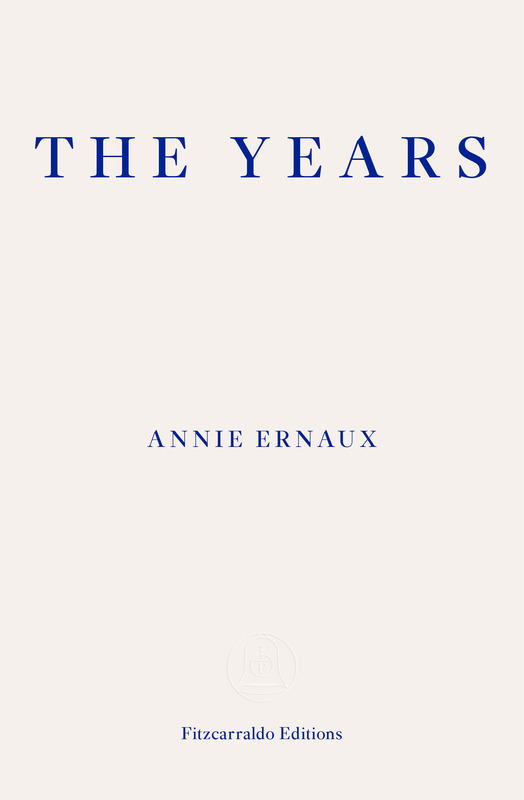 You can download a Readers’ Guide for shortlisted title The Years by Annie Ernaux, translated by Alison L. Stayer by clicking below.